There is a pressing need to increase crop yields to feed the rapidly increasing world population, but yields have become static over the last 20 years. In wheat, this has been caused in part by breeding for extremely consistent but ‘pared-back’ growth and development. This results in more synchronous growth and ripening of the crop and easier harvesting. However, root and shoot systems in current elite varieties are much smaller than in older wheat varieties, and this ultimately acts as a limit on yield. Modern varieties have thus been ‘bred into a corner’ of productive and predictable but inflexible growth. 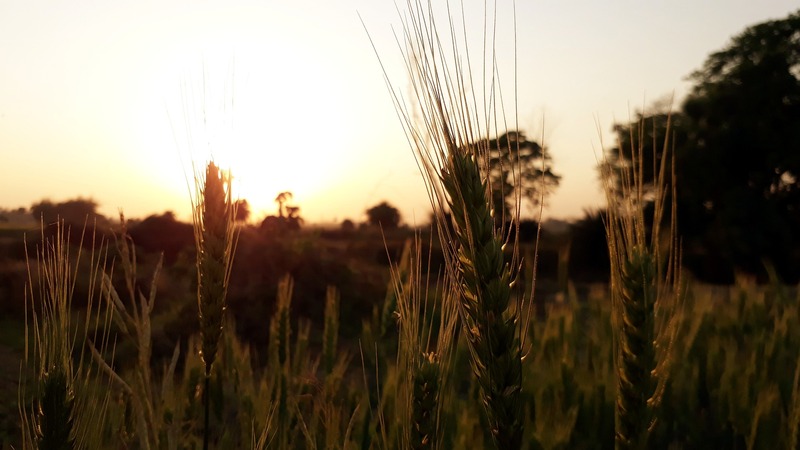 As a result of this highly selective breeding, much of the genetic variation present amongst traditional wheat varieties has been lost from the elite breeding pool.